New socks for new school term. 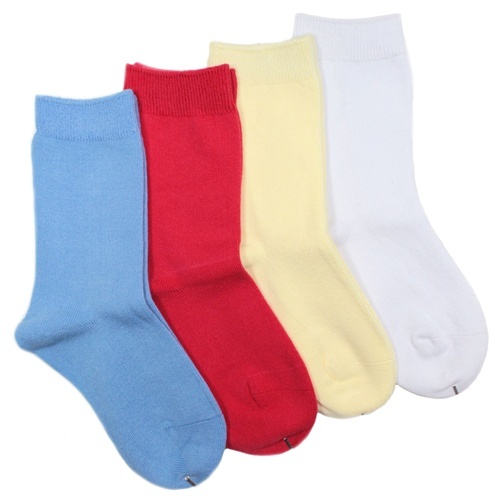 Premium quality cotton with smooth toe. Please select according to shoe size, age ranges are approximate only. This range of school socks is not seamless.